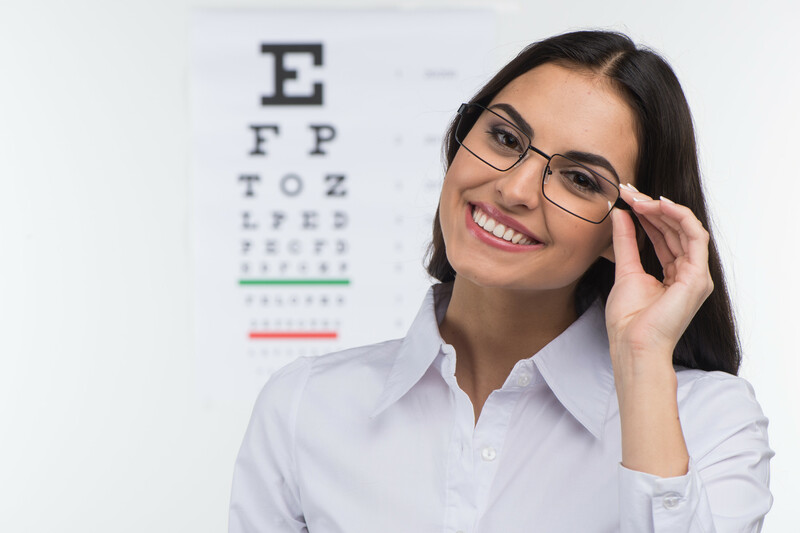 Most employers offer vision coverage as a benefit because employees love it and because it's so affordable! Use any provider, $10 copay for exams, $25 copay for glasses. More and more employers are choosing Vision Service Plan (VSP) as a stand alone vision plan rather than the rider they may get with their medical plan. Cost, flexibility and benefits are the driving factors. VSP is typically less expensive than the group rider, does not require child coverage and does not restrict access to providers like most medical plan riders do. ACA laws require group medical plans to include a vision benefit for children under age 19 so no need to include children. If the group chooses a vision rider on their medical they end up "double paying" for children. If the plan is "stand-alone", not all dependents on the medical need to be covered. 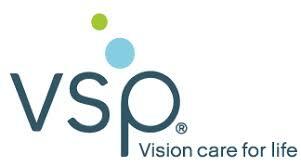 VSP network of doctors is larger than any carrier, the benefits are more robust and the rates more competitive. See details, benefits and rates below. You can download the benefits/rates .pdf below and distribute to employees. 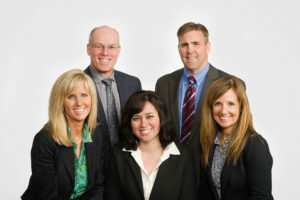 VSP provides Vision Care Insurance to 77 million members and is the national leader in vision and eye care benefits offering vision insurance and plans for individual and business. See below for current group benefits and rates.